We have a lot of things to look forward to in 2013 at Disney Parks, including the upcoming 30th anniversary of Tokyo Disney Resort. 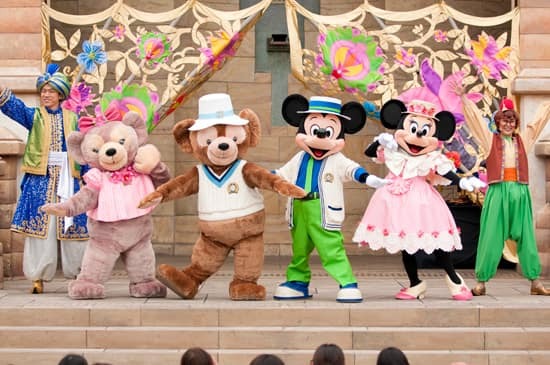 Earlier this week, the resort unveiled plans for a new show, “Mickey & Duffy’s Spring Voyage,” that will help spread the celebration throughout Tokyo DisneySea. 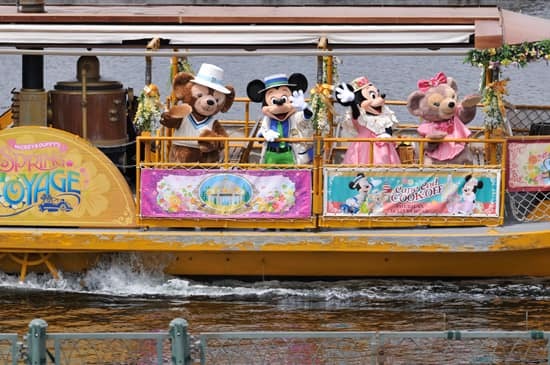 Presented from March 18-June 30, the show will tell the story of Duffy the Disney Bear traveling with Mickey Mouse to enjoy springtime at Tokyo DisneySea. 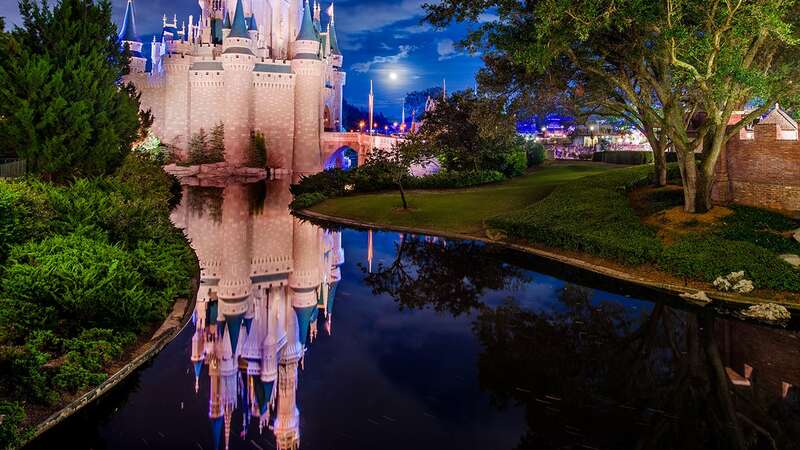 They embark on their cruise from Cape Cod and visit the ports of Mediterranean Harbor, American Waterfront, and Arabian Coast. Together with other Disney characters dressed in new spring costumes, they take part in “mini shows” at each stop for a unique springtime celebration. It would be nice if a Shellie May plush was offered in the US … any idea when that will happen? Will there be new outfits?! Is Shellie May ever going to come to WDW? I would love to meet her! 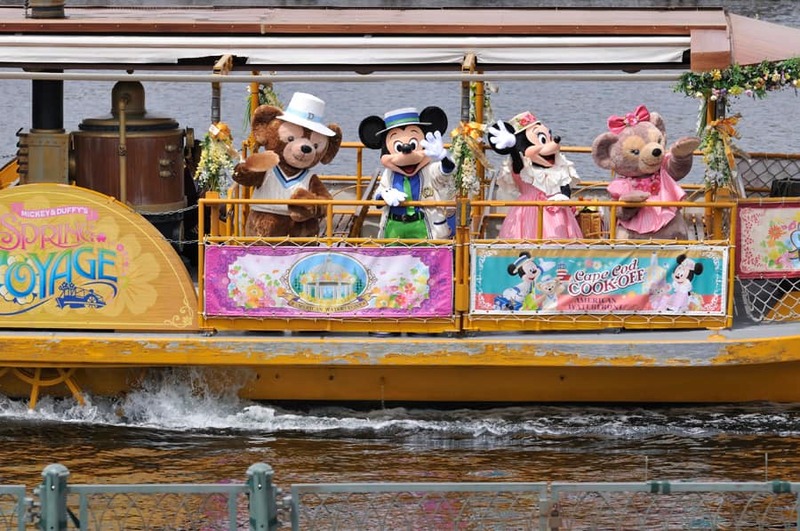 Mickey and Duffy’s Spring Voyage was presented last year as well. This will be a return! Also this was presented last year as well. Excited to see this in person along with the 30th Anniversary Celebrations.